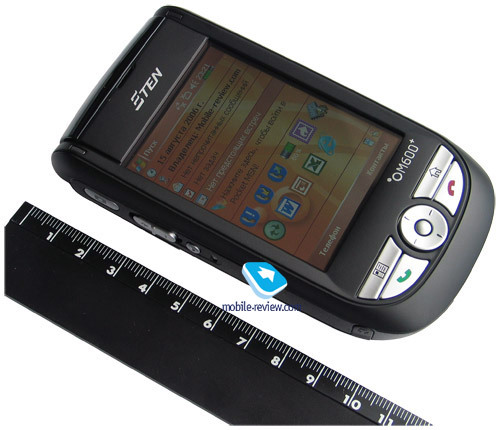 The Taiwanese company E-Ten has been present on the communicator market for quite a while, almost from the moment of early Pocket PC communicators. Despite it has much less market share against HTC, we can hardly imagine the communicator market without it, the company has become an integral part. I’d remind you, E-Ten is a small company, its current line-up contains just several models. 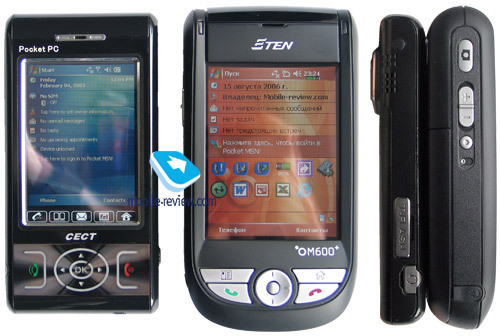 The first Pocket PC by the company (E-Ten P600, E-Ten P603) looked like bricks and featured poor functionality. This was the image of Windows communicators in 2002-2003. 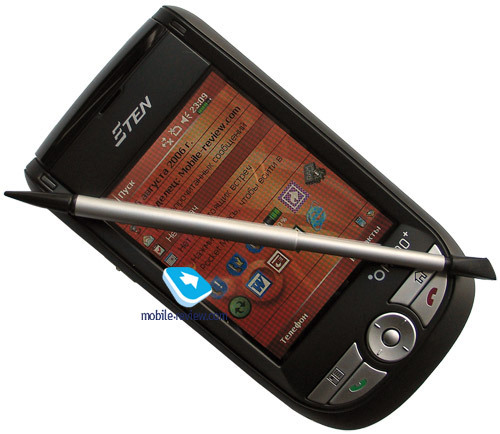 Then there appeared a stricter E-Ten P700, but unfortunately it kept huge dimensions and low functionality (a single slot, the lack of Bluetooth). 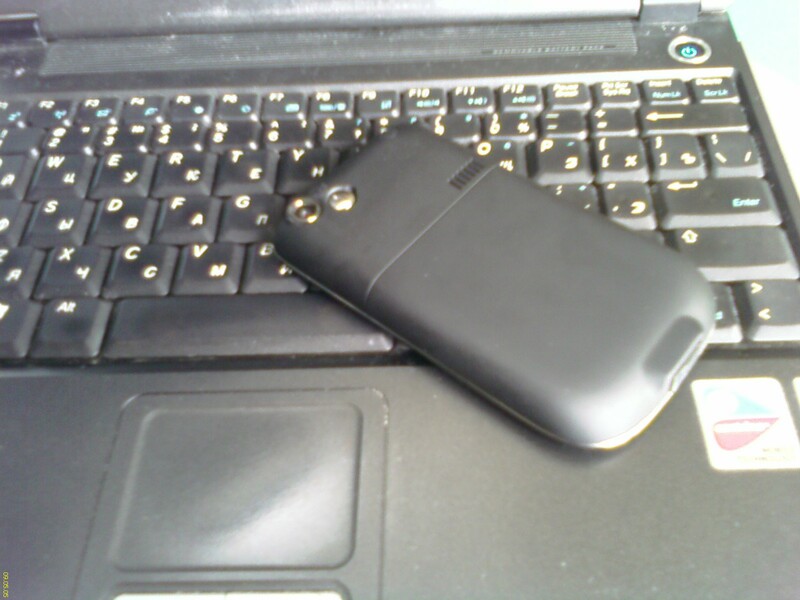 Later we saw E-Ten P300 (then the version with Bluetooth – E-Ten P300BT), the company positioned it as the smallest Pocket PC, and it was true for the moment the model was released. At the same time the device was equipped with a bad display (STN), assembly and plastic quality didn’t stand any criticism, the P300 had some crucial software and hardware bugs (plenty of user complaints, breakages and returns). 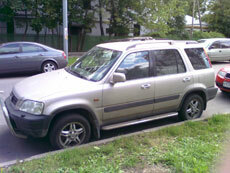 E-Ten M500 announced late in 2004 turned to be real corrections. By releasing this communicator the company claimed to become the serious player on the market. 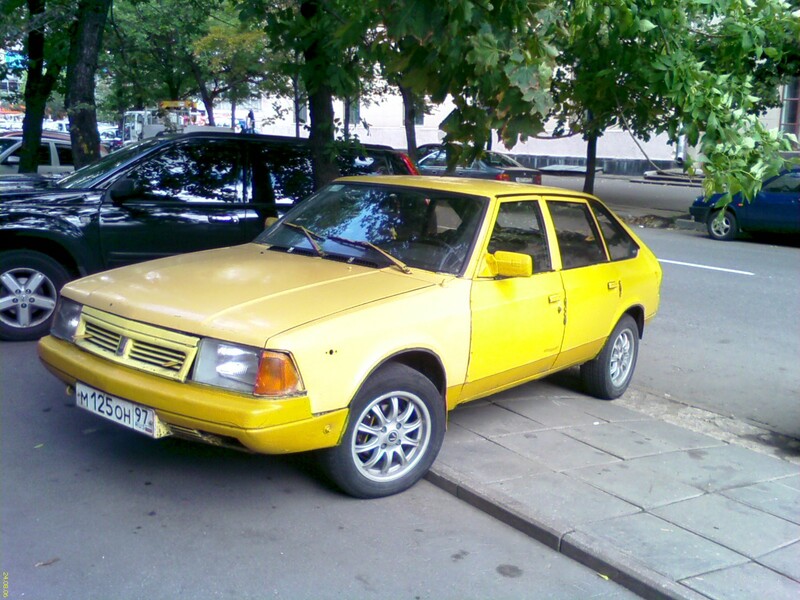 The success of product was confirmed by the number of the base platform copies (the M600, M500 with updated OS, G500 and some other minor modifications). 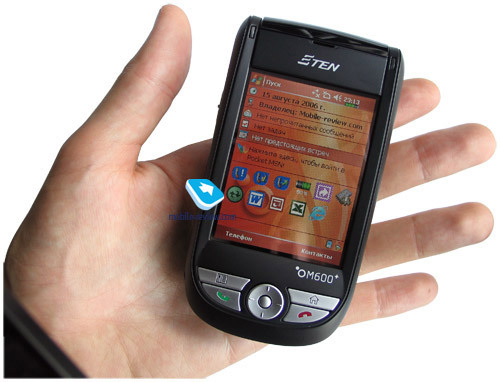 Today we’ll tell you about a new communicator, E-Ten M600+. This is the last model on the obsolescent M500 base, the specs are updated as much as possible for the base model. The next communicator E-Ten X500 is a new page in the company’s history. We can hardly call any of these changes revolutionary or advanced. The users of the “minus” M600 won’t hurry to get the updated “plus”, that’s clear. By releasing the M600+ the company meant to fill the temporarily vacuum till the release of the new platform, and to keep the interest to its product. This is natural way for the manufacturers. Design remained the same like in the original M500, so we won’t talk about it. There is nothing new about it, we eager to see something fresh and slim. The company used more expensive plastic, so the device is nice to hold in hands, it isn’t smooth and doesn’t slip. The shell doesn’t catch fingerprints. 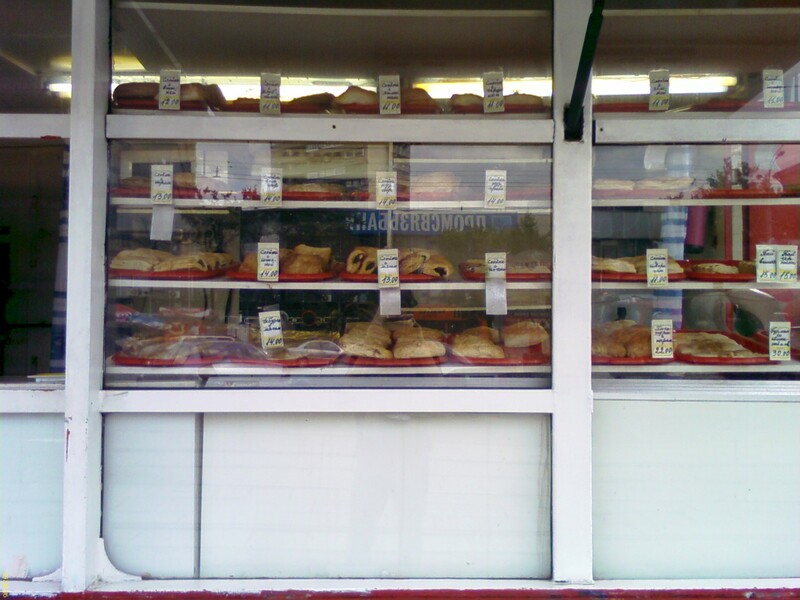 You can still feel the backlash, but the situation is improving. If before there was a great difference between the M500 and HTC Magician in assembly quality, now the distance got shorter. 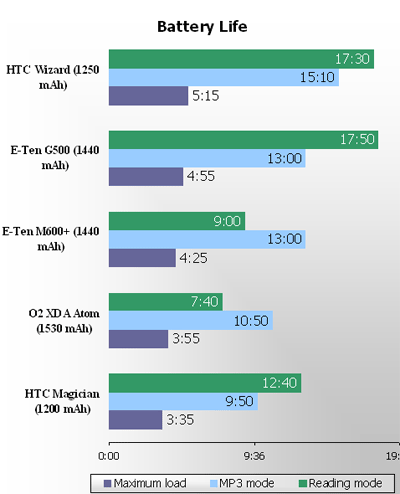 Certainly HTC is still outpacing its competitors in assembly quality, however this advantage is gradually diminishing. 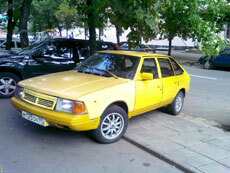 The control elements also remained the same as in the M500. 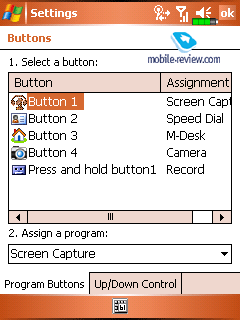 The communicator was tuned for the previous Windows Mobile version, thus it lacks soft, OK and Start buttons. 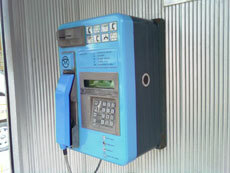 The IrDA window on the top is decorative, the sign of the initial platform, as a matter of fact, there is no port since the M600 time. Almost all Pocket PC communicator makers use displays with similar specs – 2.8”, 65K colors (the matrix supports much more colors, but the OS is limiting the opportunity), 4-12 backlight levels, 320x240 pixel resolution. 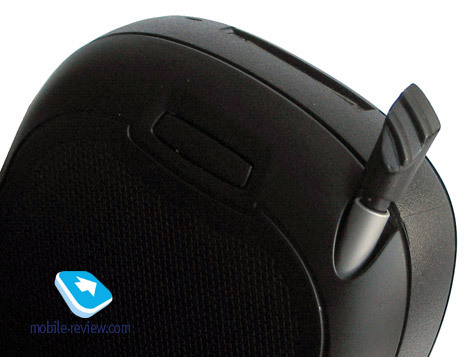 The LCD of the M600+ stands out with perfect side viewing angles and good color rendering. The display is somewhat better in contrast with the analogs, but there is no such great difference as between QVGA and VGA. Its Li-Ion battery is capacious of 1440 mAh. According to the manufacturer the battery life in talk mode makes up 4 hours, in PDA mode -15 hours and 8 days standby. That’s in theory. 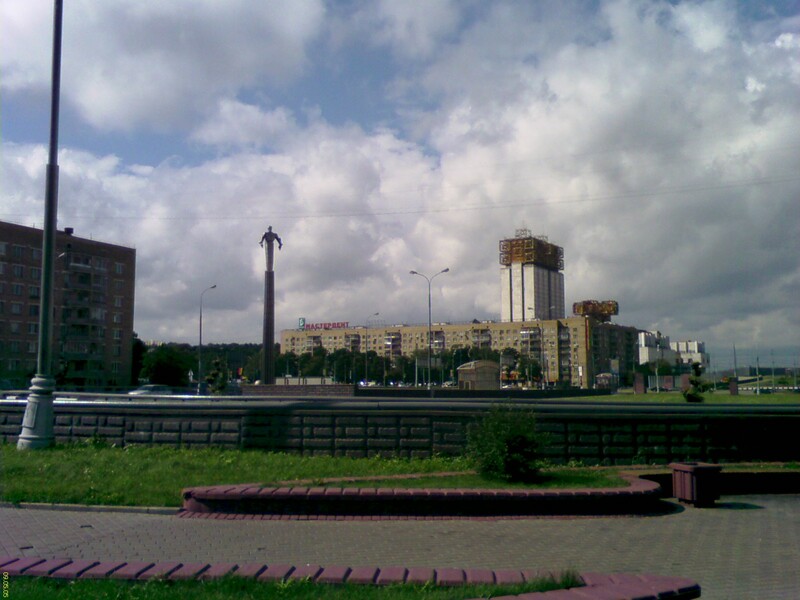 In the condition of the Moscow network Megafone at average intensity (up to 1 hour of talks, 30 minutes of GPRS Internet, organizer) E-Ten M600+ lasted for 1.5-2 days (the typical performance for communicators). If you will actively use the communicator, be ready to recharge it once a day. And if you expect to talk for 10 minutes per day and buy an extended battery, so you’ll have to recharge the communicator twice a week. Our standard battery life tests revealed that the feed is organized well, though the results are slightly worse that in E-Ten G500. Due to a more power consuming and brighter display the results of E-Ten M600+ are twice as less in the e-book mode compared to the G500. 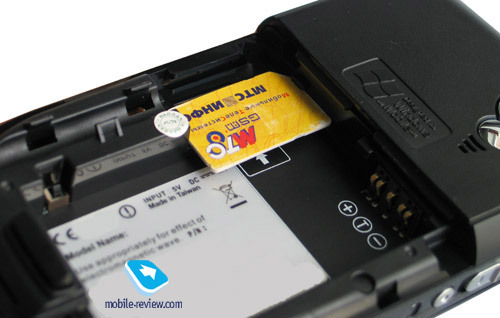 The SIM-card mount isn’t standard on the whole, but traditionally for E-Ten it is located to the left from the battery and fully open when the cover is removed. But you should remove the battery first to eject the SIM. The cover is firmly fixed, though there is a slight horizontal backlash. Nominally, the camera resolution grew to 2 megapixels. Detailing and color rendering got improved. 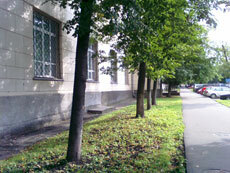 However under the daylight frames become too light-struck like before. 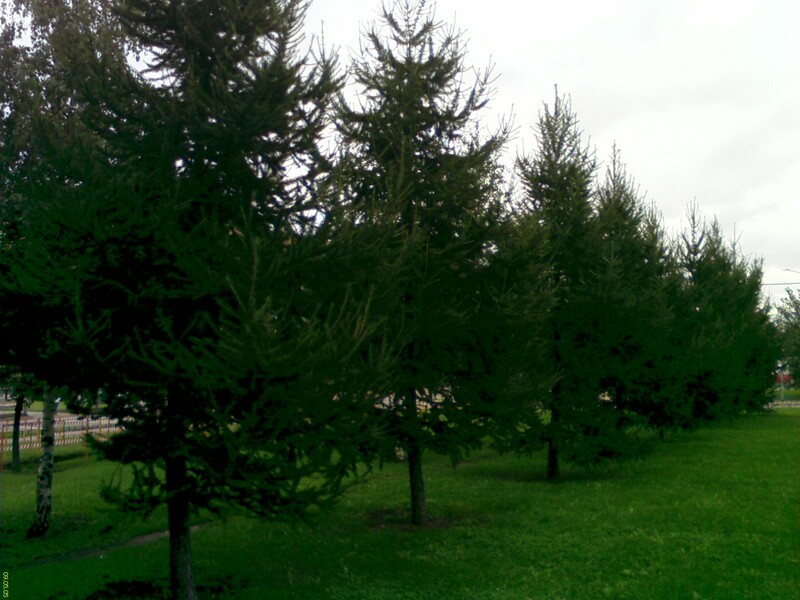 The maximum photo resolution is 1600x1200 pixels and video – 320x240 pixels. 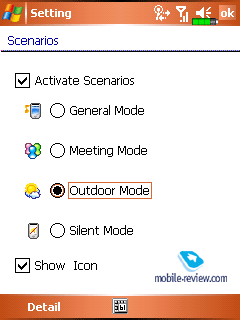 At the same time the camera interface is implemented well, there are plenty of settings and various shooting modes. In general I have a neutral impression from the camera. 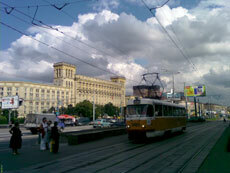 It is far from Nokia N93 or HTC TyTN, however the quality of photos improved compared to E-Ten M600, and you can watch video more comfortably. If one of the priorities is the camera, E-Ten M600+ won’t be a good choice to put it in the list of candidates. You can notice a misbalance of interfaces – on the one hand the M600+ has Bluetooth 2.0, Wi-Fi and on the other hand it lacks IrDA and EDGE (GPRS only). Since the M600 the developers think of IrDA as an outdated technology, so there is no need in supporting it. However the lack of IrDA and EDGE can’t be considered a serious flaw. Bluetooth 2.0. 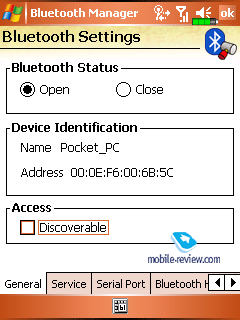 The implementation of Bluetooth module deserves a separate talk. The model doesn’t involve either Broadcom drivers or Microsoft stack, but the own drivers, which are in fact the buildup to the standard Microsoft drivers. That is, they have the same poor functionality, and important setting and many profiles are unavailable. Well, what are those supported profiles, what can we do with them? 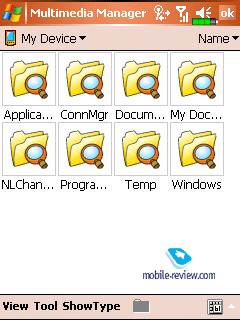 FTP profile – file transfer, viewing of communicator folders on PC. You can also work with the files on PC (choose and copy the file from PC is the only available procedure). 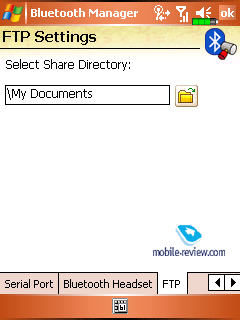 You can transfer one file/ contact/ meeting/ task from PC or PDA to the communicator. 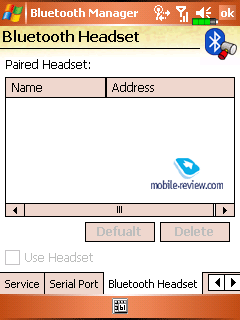 A2DP and AVRCP – transfer of stereo sound via Bluetooth, playback operation from the headset. Support of Bluetooth headset and speaker sets. 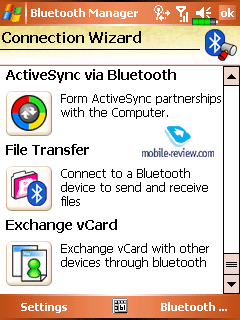 COM connection profile – synchronization of the communicator with PC via Bluetooth. These are all available profiles. You can notice at once the lack of Dial-UP (the communicator can’t work as an external modem) and HID profiles (new Bluetooth keyboards will be incompatible with the M600+). In all, the implementation of Bluetooth features just basic set of functions. Wi-Fi IEEE802.11b. 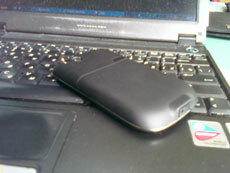 The communicator involves the Wi-Fi module by Samsung. 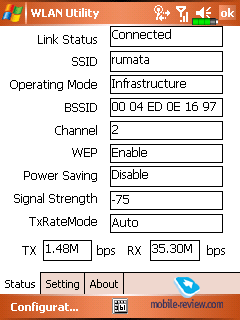 I have no remarks to Wi-Fi work, everything runs smoothly. 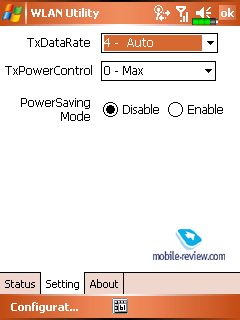 Wi-Fi fine settings are available, including power saving options. 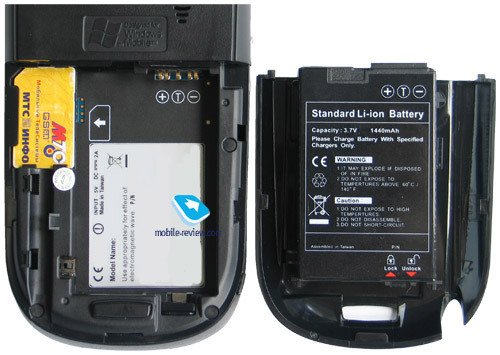 E-Ten M600+ is traditionally powered by Samsung S3C2440 400 MHz. Many makers started using Samsung processors after Intel had left the arena. 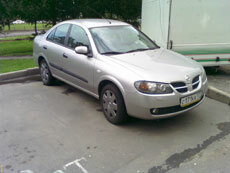 The user can access 50 MB RAM of 64 MB. 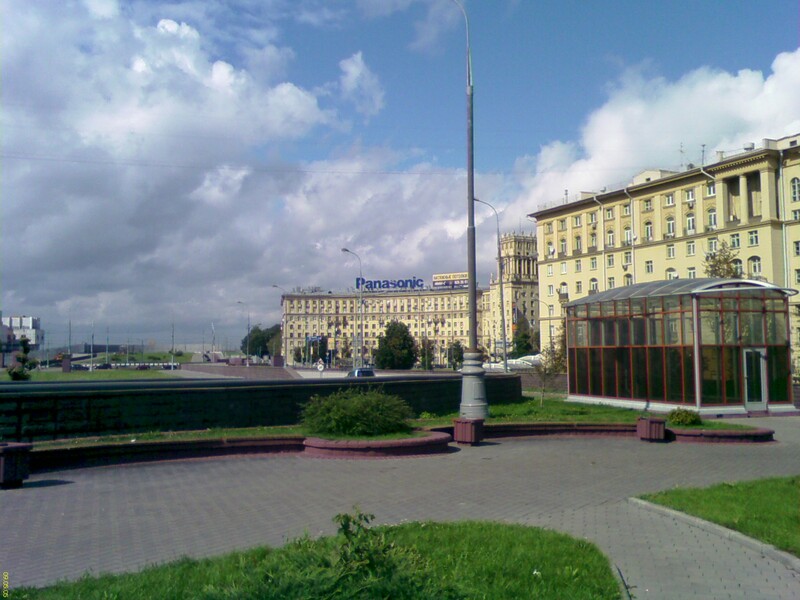 Flash ROM got twice as much – 256 MB, the company marks it as innovation for the model. In reality the prices for SD storage cards are currently low enough, so we can consider extra 128 MB just as a nice addition. 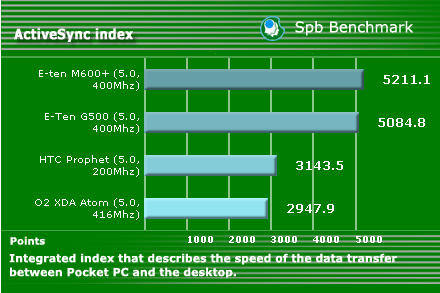 Let’s start our standard SPB Benchmark test, we take Pocket PC with similar functionality for comparison. 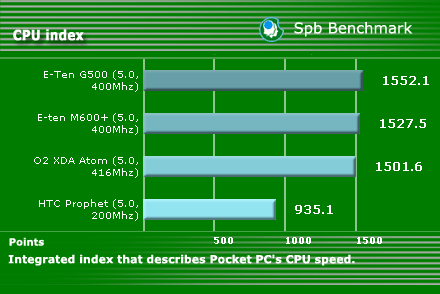 The integrated index describes Pocket PC’s CPU speed. 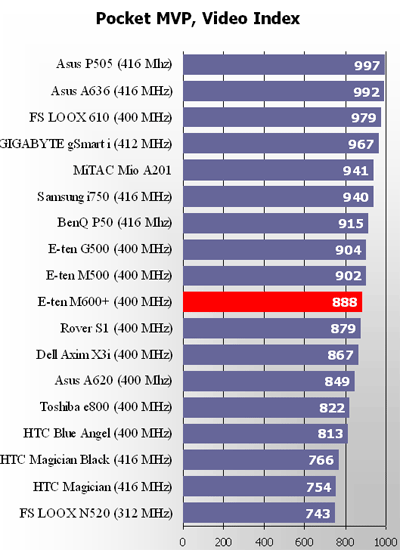 We see that the CPU index is close to the G500, that’s logical. 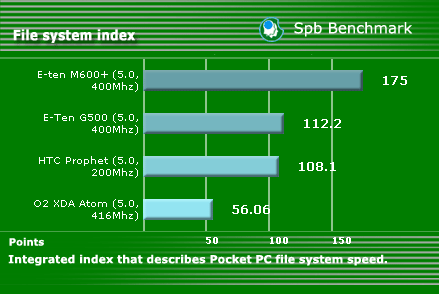 The integrated index describes Pocket PC file system speed. We see a nominal breakaway. But in reality the gap isn’t that big, this is a peculiarity of SPB Benchmark indices we’ve mentioned it many times. 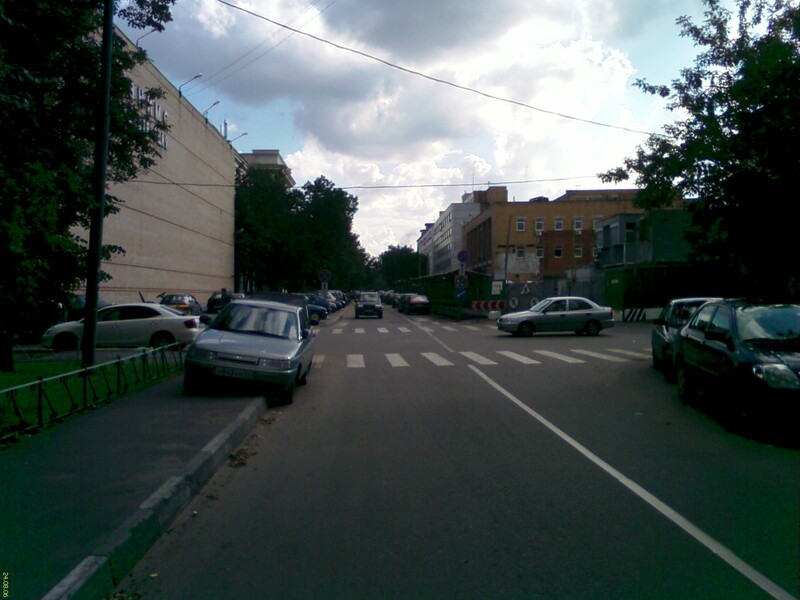 The file system index distorts much the total SPB index. The synchronization speed of E-Ten M600+ is even higher than that of the predecessor. We won’t provide the total index, as it is much distorted. Let’s see the test results in real applications, they are much closer to the reality. In this case without using Wireless MMX optimization (the function of PXA27x processor), we launched 4 clips at different stream intensity, the index was formed on the basis of dropped frames. The less dropped frames, the higher the index is. 1000 index means no dropped frames at all. As you see the results are pretty good, it finds itself in the top part of the table for all devices. 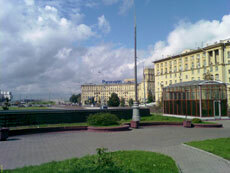 The device performs like E-Ten M500/G500, another evidence of the common platform. The communicator doesn’t have either Wireless MMX or additional accelerator, for this reason the TCPMP tests revealed average results. The heaviest clip (640x480 pixels) scored 80.1% (another match with E-Ten G500), so you’ll hardly watch non-converted video with comfort. 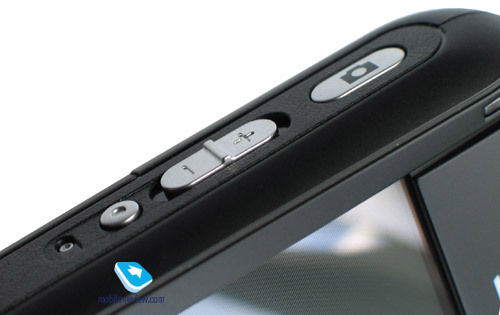 The communicator features enough productivity to cope with any tasks except for video playback and games. You can read about standard opportunities of Windows Mobile 5.0 for Pocket PC operating system and AKU 2.3 update package in the respective review. Here we’ll review the extra set of programs. 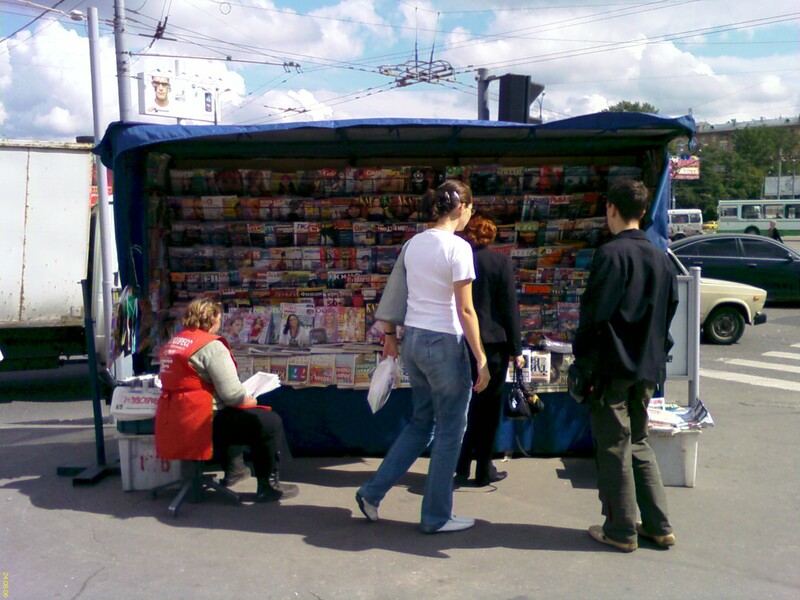 Traditionally, the strongest advantage of E-Ten communicators is the additional software and rich settings. The startup screen has several buildups – Battery Meter under the clock, Quick Link plug-in for quick launch of programs and main settings, you can access them from the startup screen, Display Rotate icon in the bottom. However you can get all of these with some exterior programs, for example, SPB Pocket Plus. There is just one hardware button to assign two actions (short and long press). Connection Vizard. 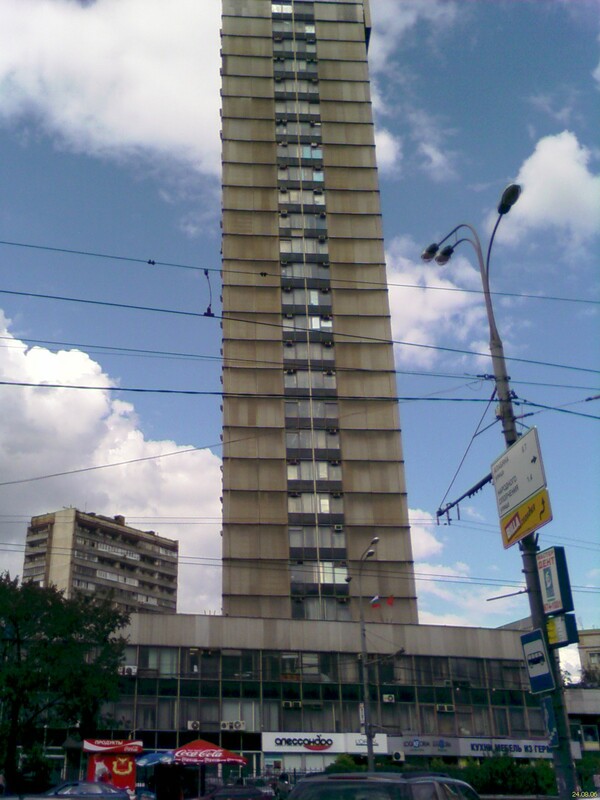 For operators, including Russian providers. 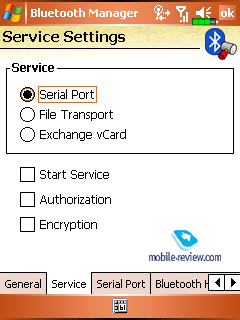 It allows automatically adjust GPRS/MMS/WAP. Voice Commander adds voice control functionality and works without training. You should just pronounce the name or the phone number, and the system will recognize it. If you are not satisfied with the recognition quality, you can record a voice tag. 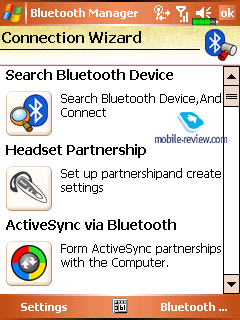 This application is installed on previous E-Ten models, Asus MyPal P505 and other communicators. Smart Caller Filter. 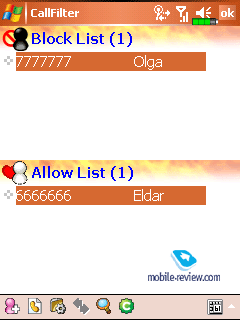 Here you can set white and black lists of contacts, and then choose answer modes – receive only white calls, neglect only black calls or neglect all calls. Speed Dial. 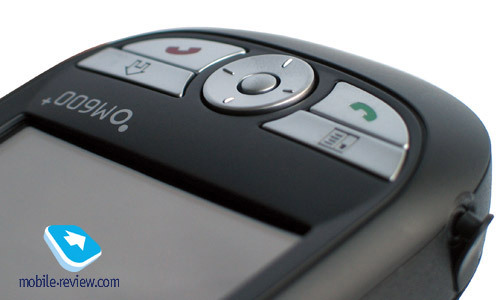 This is a very comfortable utility to work with contacts, it displays 10 recent dialed numbers. You can just press a big virtual button with the contact and dial the number. Scenario. It helps adjust profiles, there are four of them. You can change sound volume, vibration mode, backlight level. 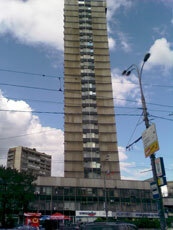 Zoom SMS. 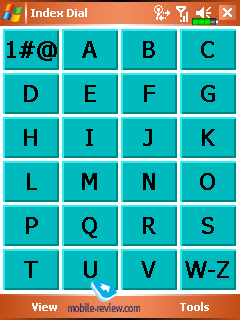 An incoming message is displayed in big letters on the half of the screen. This is quite original and useful utility. 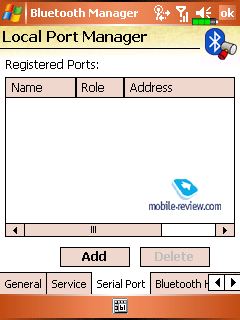 MMS Composer. 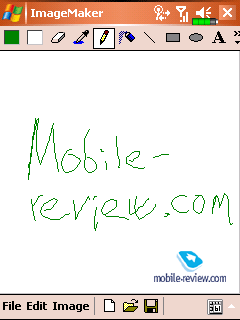 This is MMS editor, everything is clear and simple. Backup Utility. 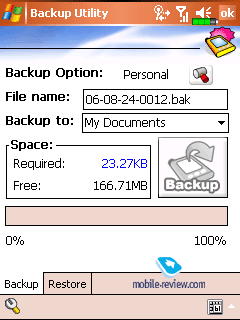 This utility is meant for data backup. However there is no need in it in the new WM version. 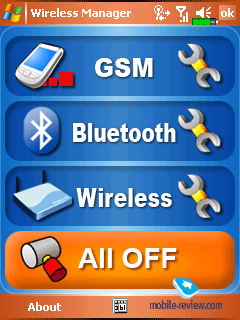 Wireless Manager operates and adjusts wireless modules. 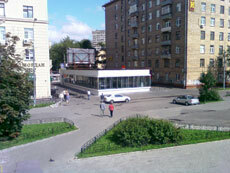 M-desk. This is a nice and functional alternative launcher. 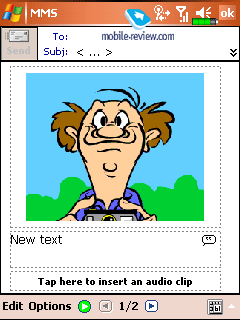 ImageMaker. This is an image editor featuring average functionality. 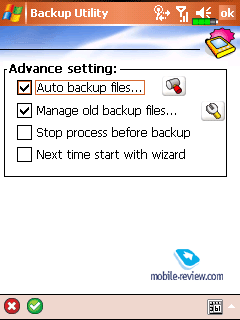 Image Wizard prepares images to send them via MMS or e-mail. 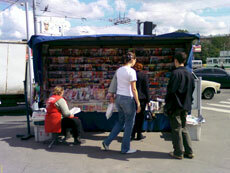 Multimedia Manager views images, runs slideshows. 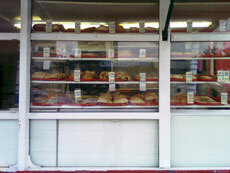 The set of additional applications is praiseworthy, it is focused on extending phone opportunities, and it’s really so. We award the highest mark to the M600+ for the set of additional programs. The network reception quality is good. The incoming melody volume is limited by the speaker, which is loud to average extent. The vibrating alert runs as small continuous ripple. The current retail price is about $600. The model is an alternative to Qtek S200 (HTC Prophet), which has the same price tag. E-Ten M600+ has the following strong points – a more productive processor (for Skype), rich standard kit and the set of additional programs, new model. The HTC product stands out for its high assembly quality, smaller dimensions, better camera (macro mode). Following the announcement of the M600+ the company introduced an updated G500+ featuring larger memory size and the same camera. There are minor changes, so we won’t publish a separate review of the G500+. We meet a E-Ten communicator on the M500 base for the last time. The future models will be built on another platform. Is it good or not, we found out soon.